Where to Buy Echelon 4SC, Echelon 4SC Herbicide Sulfentrazone Prodiamine - Gal - $352.25 for Sale with Fast Free Shipping! Echelon 4SC Herbicide Sulfentrazone Prodiamine - Gal goes beyond effective preemergence poa annua control to help manage the weeds that cause headaches later on in the year. Quali-Pro 2DQ Turf Herbicide Quinclorac -.. The optimized formulation of Echelon herbicide is changing the way golf course superintendents look at preemergence Poa annua control. 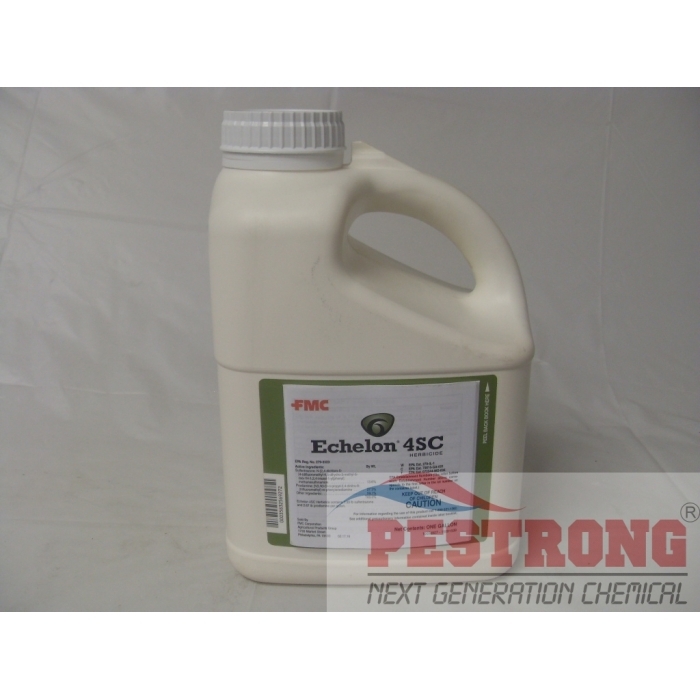 Echelon is the first herbicide in its class with a dual mode of action. The proven control of Echelon is both root and shoot absorbed, so it controls weeds from the foliage down and from the root up—yielding proven results and a long-lasting residual. What truly sets Echelon herbicide apart from the competition is its surprising efficacy against nutsedges, goosegrass and broadleaf weeds present at the time of the application. No other product works like Echelon does− helping to reduce subsequent applications and to save time and money. Works better than any pre- emergent I have ever used, I don't find any nutsedges from the area where I sprayed Echelon I don't see ANY nutsedges or poa, it is just amazing.